The French have invaded LA once again! 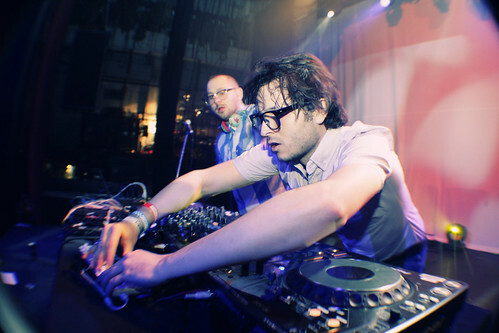 Join them at the 2nd Annual Ooh LA L.A Festival 2010! This 3 day music festival will take place at 3 locations (see below for more info). On Sept. 30, French label “Record Makers” will celebrate their 10th anniversary at the El Ray Theater for the first event. Check out their artists like the 21st Century, Gainsbourg-esque, French Pop singer Sébastien Tellier to the knight-riding, Testarossa-speeding, electronic producer Kavinsky! On Oct. 1 , the show will take place at Spaceland in Silverlake featuring The Bewitched Hands and Revolver. Oct. 2 will take place at Club Nokia as Parisian nu-jazz, trip-hop group Gotan Project closes the event, along with General Elektriks and El Hijo de la Cumbia. Get ready for the finest experience from the French touch. Download Kavinsky’s remix of Sébastien Tellier’s track “Roche”. We have photos from the launch of Penthouse Thursdays at Drais featuring HARD’s Destructo and Jason Bentley of KCRW. 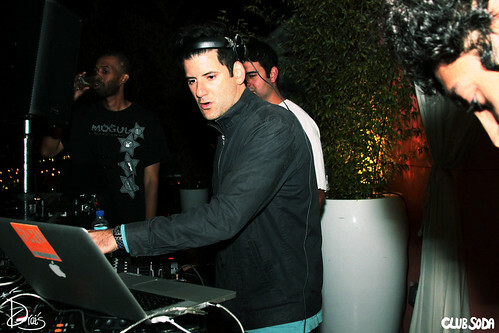 Destructo, who brought you Hard Festivals, brings you “Penthouse” the new Thursday night event at Drai’s in Hollywood. 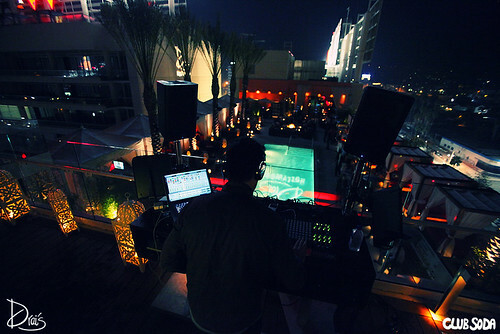 Spinning along with KCRW’s Jason Bentley, enjoy a cool, eclectic vibe at the Drai’s rooftop. 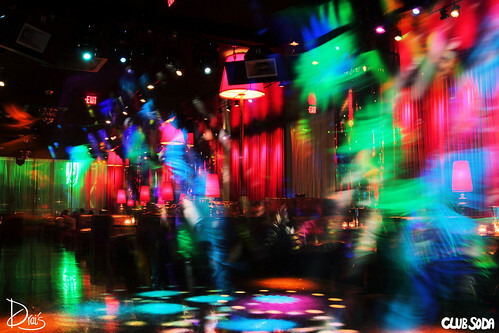 After 12AM, head indoors for the real party that goes till 3AM. Check out the photos from the debut night! CLICK IT to see the photos, or jump to the set on flickr for high-res photos. Tkane September 2nd, 2010 at Drais at the W Hotel in Los Angeles, CA. New Tracks from Ed Rec and BNR! Below you’ll see some new tracks by artists such as Boys Noize, SebastiAn, and more. Ed Banger‘s over-distorted artist SebastiAn just finished the soundtrack to Romain Gavras‘s film “Notre Jour Viendra”. Like SebastiAn’s style and tastes, the sountrack has a dark and suspenseful feel. Grand pianos, violins, cellos… (you get the picture). The track “Dies Irae” (originally a thirteenth century, Latin hymn, which translates to “Day of Wrath”) has that dark, suspenseful feel. It’s great.. Watch the trailer HERE. Download Glitch’s super-distorted, heavy remix of “Dies Irae” here! Sample “1010” below. Like It? Buy the track September 10, 2010. On Ed Banger Records, Cassius soon to release “The Rawkers EP”. Listen to “I Love You So” on the EP. Author LevonPosted on September 9, 2010 September 12, 2010 Leave a comment on New Tracks from Ed Rec and BNR!